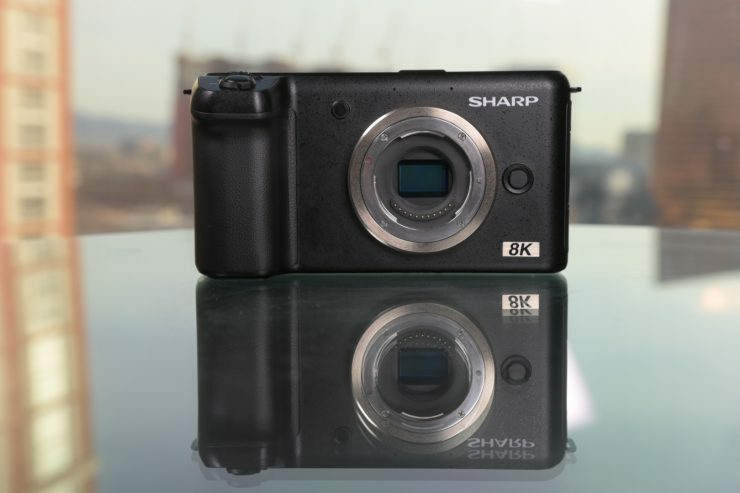 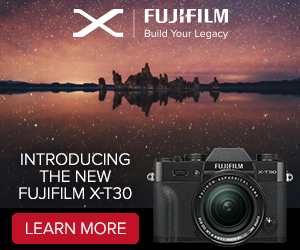 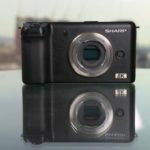 (FT4) Olympus quits the XZ line and will make the TRIP-D instead? 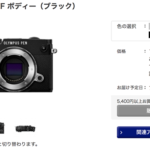 A trusted source told me that Olympus has no plan to launch another XZ camera. 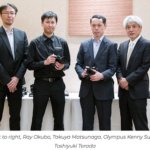 Just like Panasonic (with the LX100) Olympus will focus on large sensor fixed lens compact. 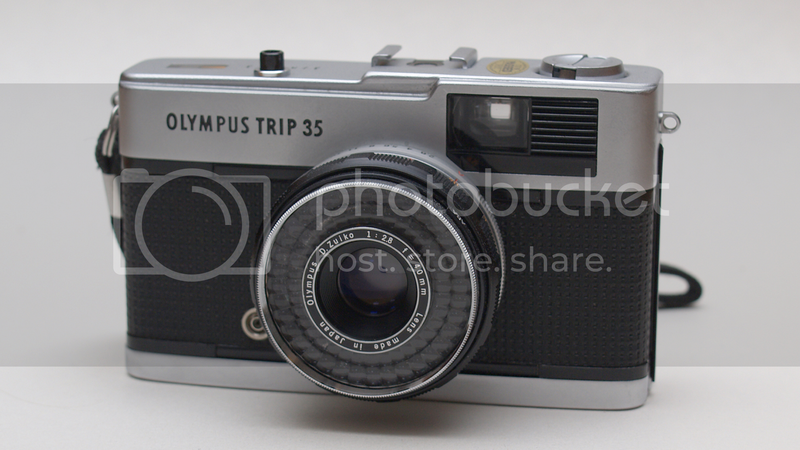 Previous rumors I got suggested Olympus is working on a sort of digital Olympus Trip 35 camera (here on eBay). 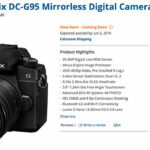 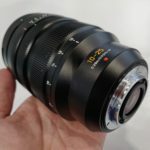 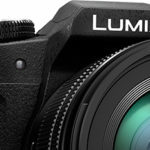 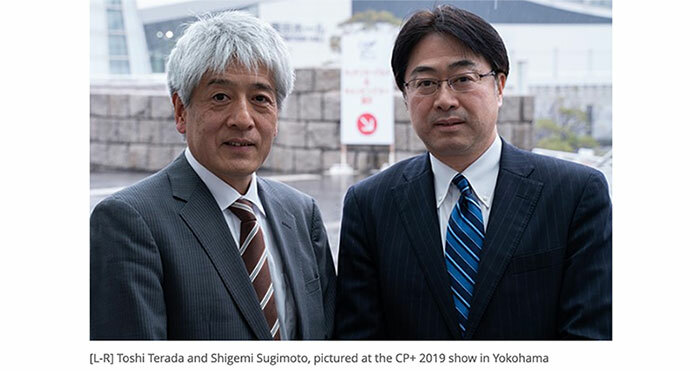 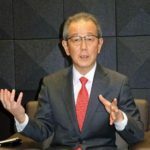 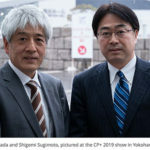 previous post: Sigma says that they will make more lenses for mirrorless because that’s the future. 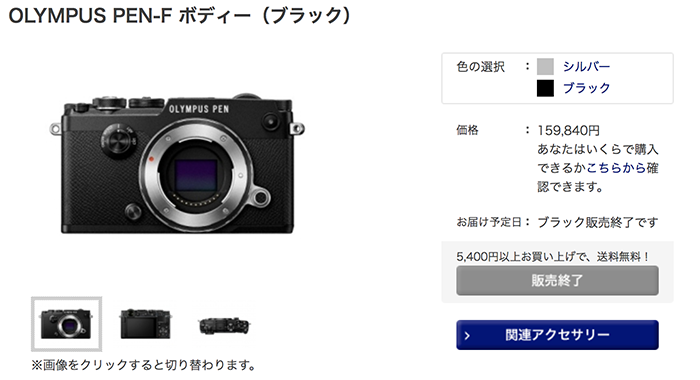 next post: (FT5) New Olympus OMD camera to be announced in January already!